Backcountry’s latest sale is taking up to 55% off hundreds of items in the camping and hiking category, which is the majority of what they carry anyway. 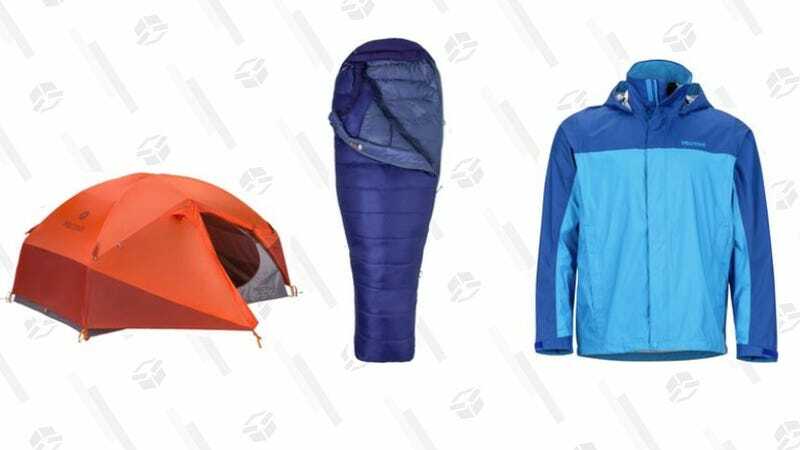 From Merrell and Keen hiking boots to the Marmot PreCip rain jacket (which is a reader favorite) to Mountain Hardware tents and dog hiking accessories, there’s something on sale for everyone. Go on now, get outside.